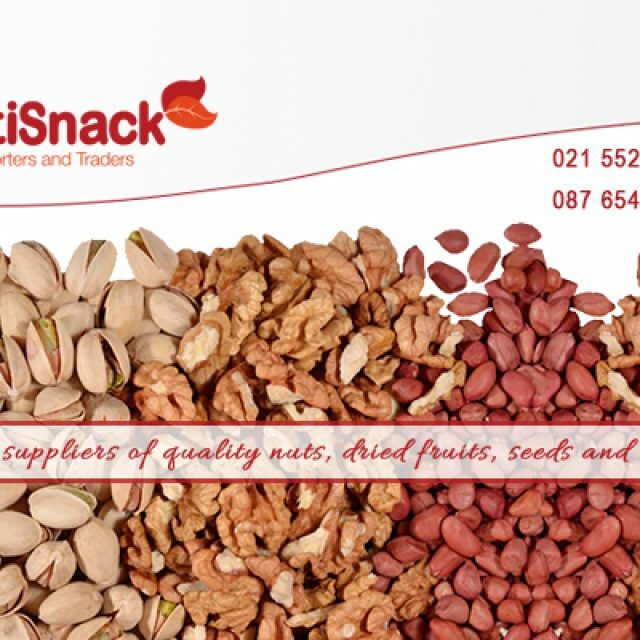 Sentinel Commercial Services Group is a well established commercial property and business broker service provider situated in Cape Town. Our expert services and advice have been made available, to clients seeking to buy or sell commercial property, for many years. 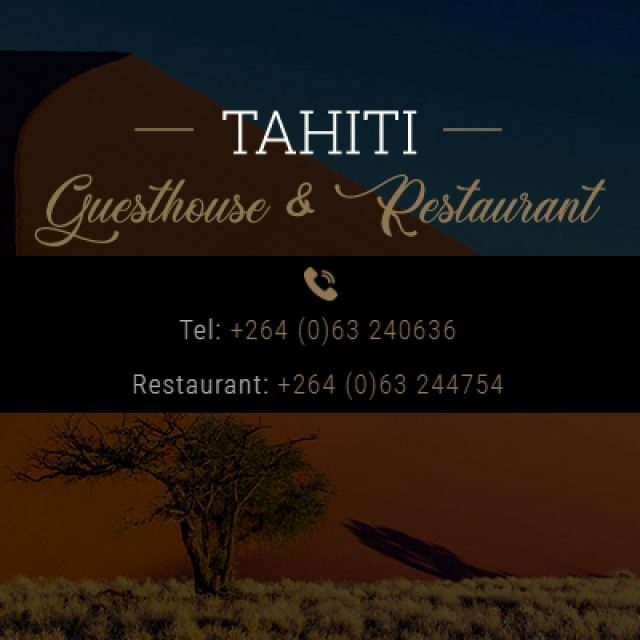 Through the years we have built a reputation which clients have come to trust and respect. 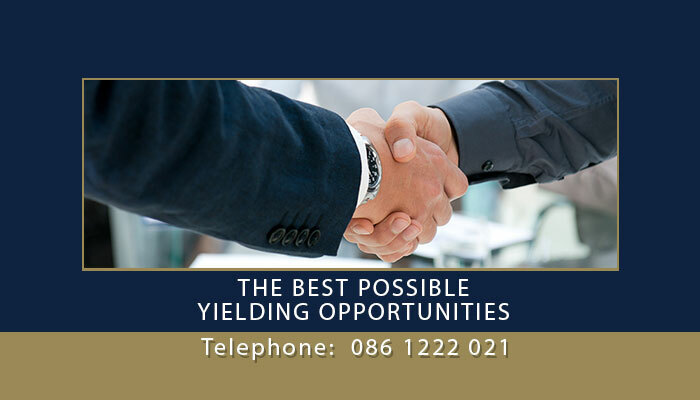 The team of professional agents aim to assist clients every step of the way during the selling or buying of a business or commercial property. 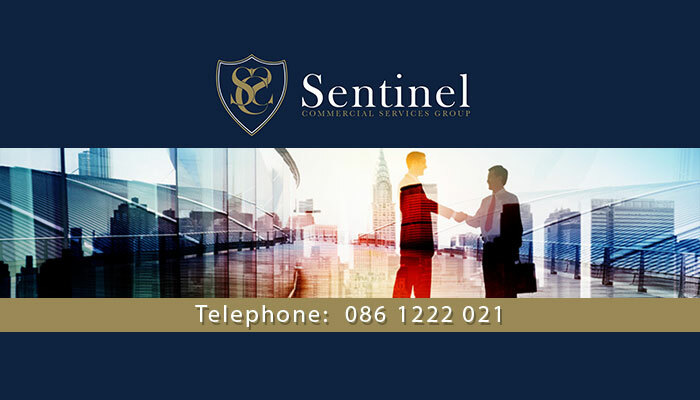 Sentinel is compliant under the Financial Intelligence Centre Act, and are also part of the Cape Chamber of Commerce and the Estate Agency Affairs Board. This, as well as their outstanding track record, should let clients feel assured when doping business with this remarkable team. 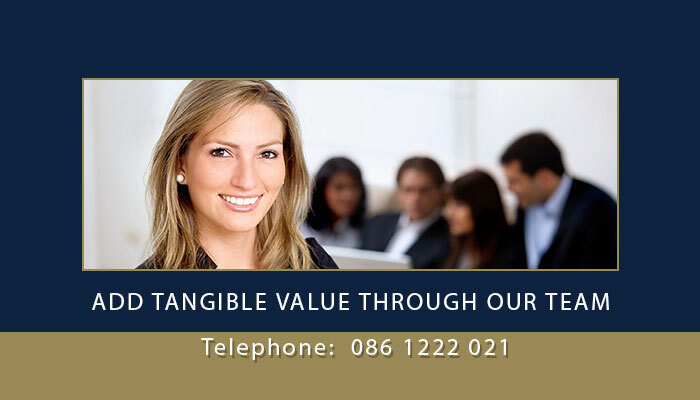 From Sentinel Commercial Services Group, clients can always expect prompt, professional service delivery. 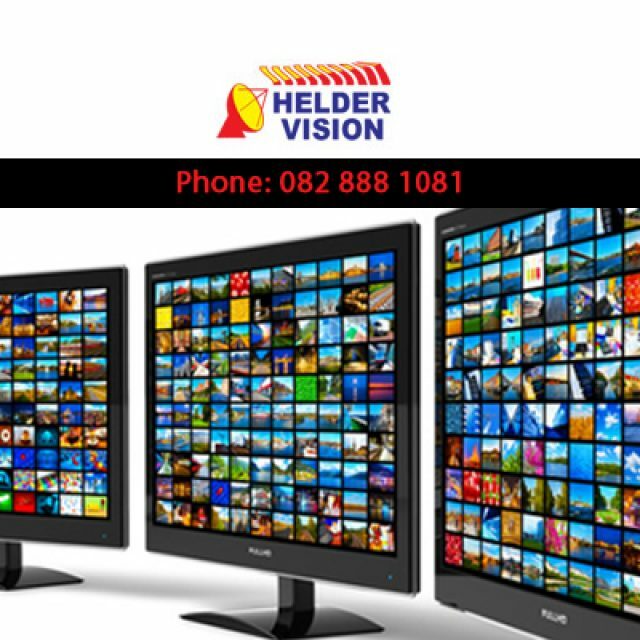 We offer an extensive range of services to ensure that we assist clients every step of the way. 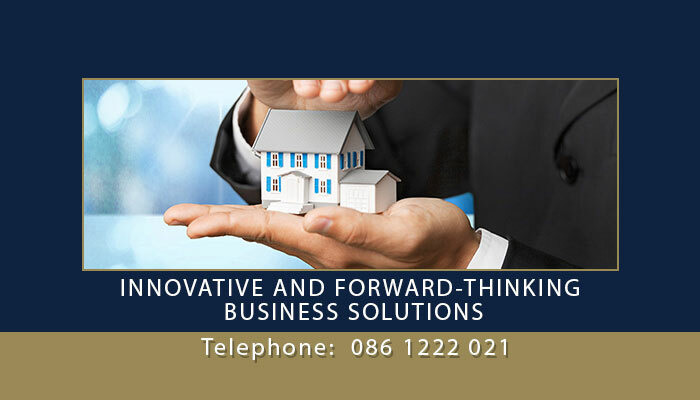 We offer our expertise either for the selling of, renting of, or purchase of a commercial property or business. With our knowledge, we can ensure taht clients make valid purchases and choices that will benefit them in the future. 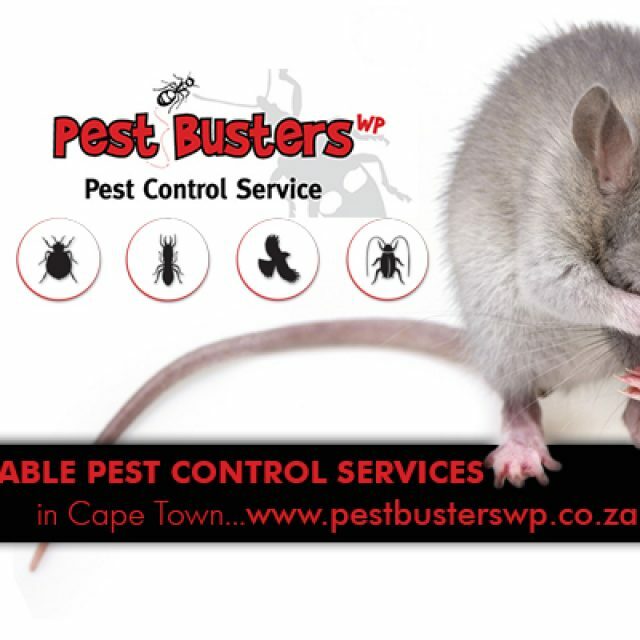 If you would like to know more about the services that we provide, please visit our website, or contact us directly.